﻿Best choice for bathroom remodel in Denver, COlorado! 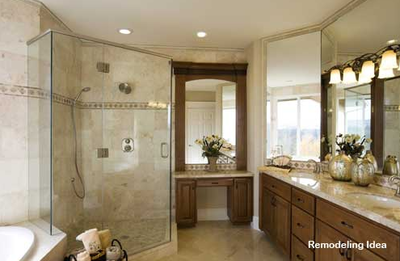 Why Choose Bathroom Remodeling Denver? 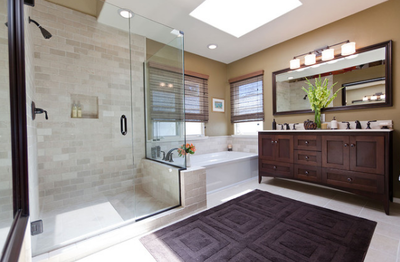 ​Are you searching for one of the best bathroom remodeling companies in Denver? You have just found one of the best in your community. 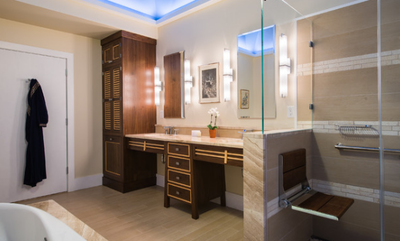 Bathroom Remodel Denver is a quality and professional bathroom remodeling company that will only provide quality craftsmanship and exceptional customer service. 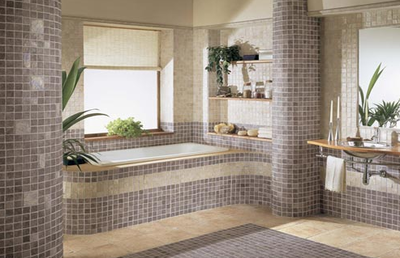 We offer some of the most beautiful bathroom remodels that offer a peaceful and relaxing atmosphere for all to enjoy. Bathroom Remodel Denver understands that every homeowner demands that their remodeled bathroom provides a comfortable, gorgeous and fundamentally useful room. It doesn't matter if you're updating an old bathroom for you and your family needs, or selling the house, a bathroom remodel is a sure-way to add a ton of value to the property. All bathrooms in any house will be a huge factor for the buyers, so that's why we are here to beautify them for you. We also know all bathroom cabinets and/or vanities are always in demand due to the fact they can totally change the look and feel of any bathroom. Bathroom cabinets will definitely make your bathroom look as though the entire room was remodeled. How about the flooring? Well, that's another huge part of our bathroom remodeling in Denver. We offer several choices such as any type of tile, vinyl, and even hardwood floors. We find that tiling is the most wanted among all of our buyers. Obviously, the flooring needs to go along with the bathroom fixtures and coloring. When choosing a higher-end glass shower, we highly recommend porcelain, ceramic, natural stone tile or even one of our beautiful hardwood floors along with our protective covering. Bathroom Remodel Denver offers free consultations and the design you've been dreaming about for your all your bathroom remodeling needs. We only use quality products from brands we trust and know! It's time to make your bathroom an enjoyable living space again! Say goodbye to your grey bathtub, to the cold tile floor, and to your old cabinets, it’s time for a change! You want to be able to store your medicine, towels, and bathroom supplies while having enough space to brush your teeth and get ready in the morning with your spouse and kids by your side. Rearranging the space is key to fully take advantage of your entire square footage but for this, you will need the help of our team of pro bathroom remodelers! Give us a call Today at 720-726-1820 so we can give you a free in home estimate!